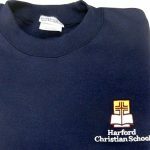 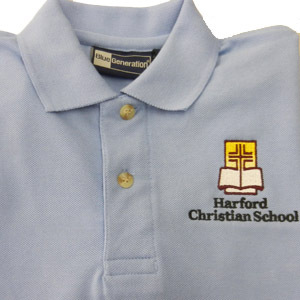 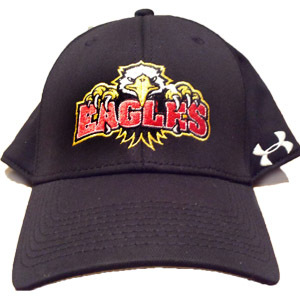 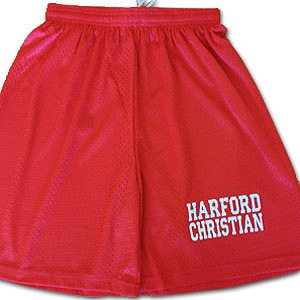 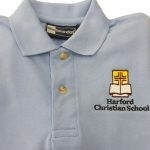 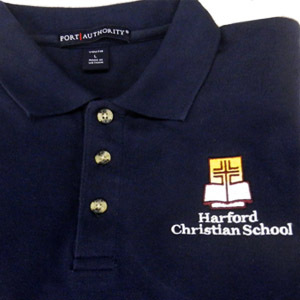 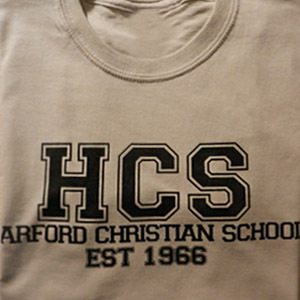 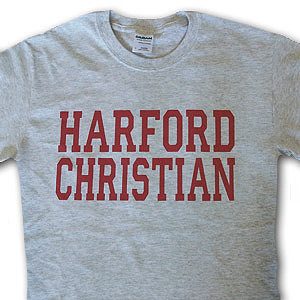 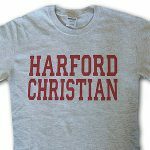 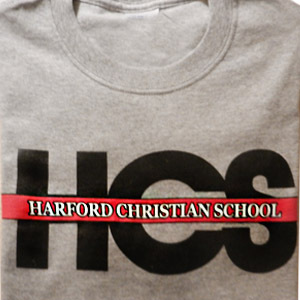 For sizes available and ordering information, please contact the school office (410) 457-5103. 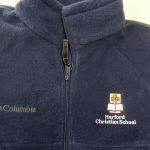 Click on the logo below for varsity jacket information. 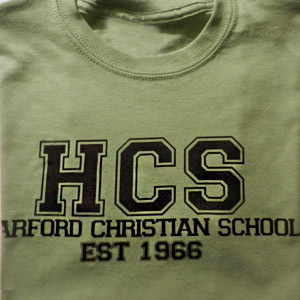 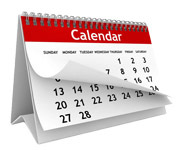 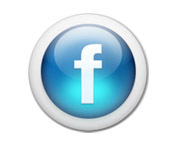 HCS password is 038903.